Wounded in the Boer War, discharged from the army, Paul Craddock (Nigel Havers, Chariots of Fire) returns home to an inheritance and buys a neglected Devon estate. Based on the historical novel by R.F. 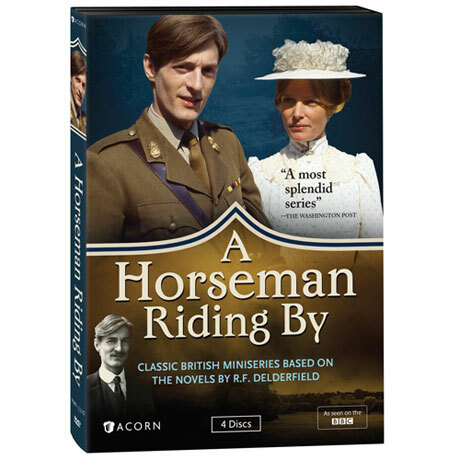 Delderfield, filmed in the green English countryside, this classic BBC miniseries from the late 1970s unfolds slowly, chronicling Craddock's life, the changing times, and the approach of the first World War. 13 episodes, 11 hrs, 4 DVDs, SDH.